Raise your corporate profile to the Society’s 4,000 plus members! These include: Multi Practice Partnerships, SME’s, Sole Practitioners and other leading Financial Institutions/Organisations, covering the regions of Merseyside, Cheshire, North Wales, Northwest Lancashire and Isle Of Man. 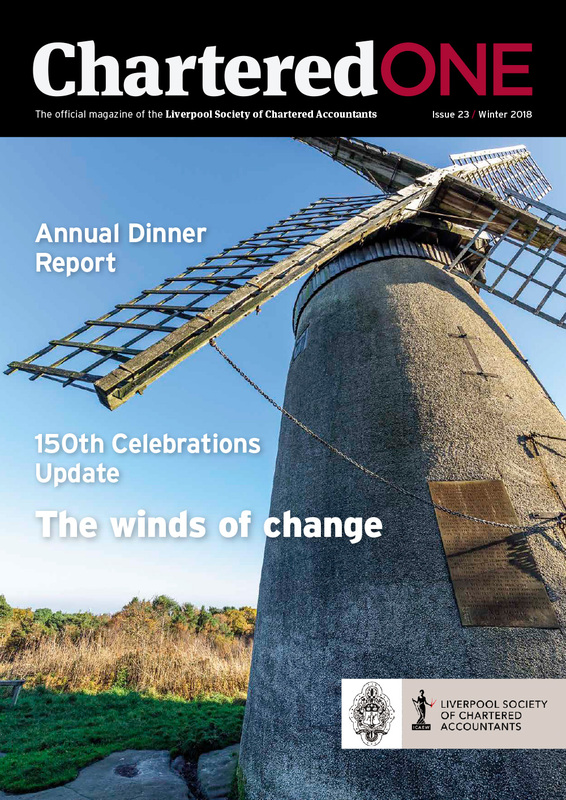 Chartered One magazine will feature in-depth articles that are relevant to businesses, educational institutions and leading organisations, covering business trends, advice and resources. Incorporated into each issue will be a newsletter from the LSCA President alongside local business news and events. Advertisers in the magazine will also appear online in the digital version of the publication.